PPC advertising (also known as Pay-Per-Click or Paid Digital) is a nifty tool that gets you in front of your audience quickly, easily and effectively. In a nutshell, it’s a paid search result that gets you right at the tip-top of the results page. No jostling for pole position, with PPC you’re already there. 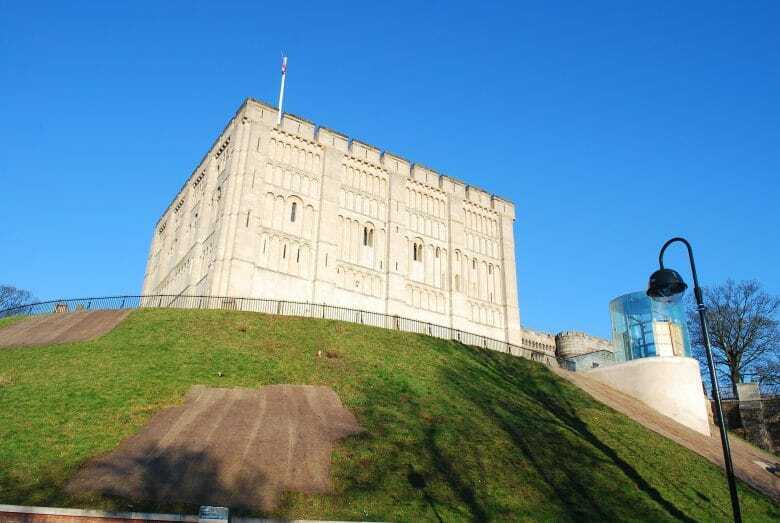 As a digital marketing agency based in Norwich, our PPC specialists work with businesses of all shapes and sizes, providing valuable expertise when it comes to paid advertising in the fine city. PPC is a proven tactic for boosting sales and creating a long term audience increase. It targets an audience that is already looking for your product or service and guarantees that you’re right there in front of them. It’s instant, it’s effective and it’s transparent. If your numbers are good but not quite hitting the lofty heights that you have in mind, then PPC is a great way to create a spike in visits to your site. Looking to focus attention on a certain product? PPC can drive traffic to your site, resulting in higher click-through rates, and ultimately more conversions. 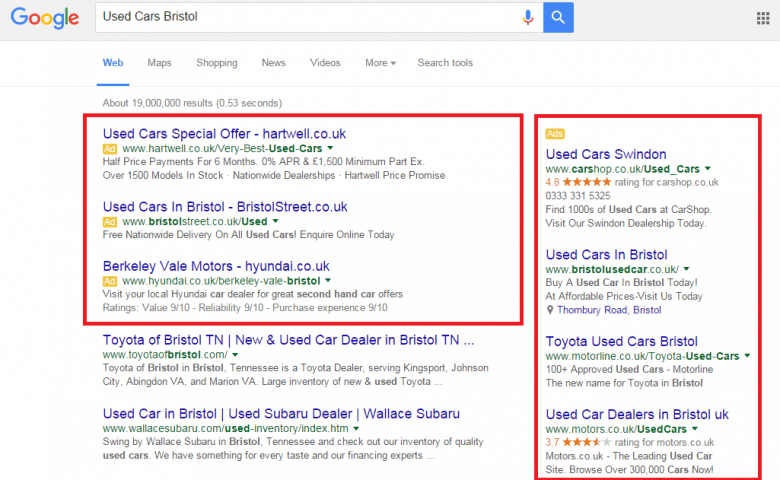 Think of PPC as a partner of Search Engine Optimisation (SEO). Whilst SEO is something that effectively increases your audience over the long run, PPC gives an immediate injection of traffic wherever and whenever you need it. Yes, yes, a thousand times yes. You absolutely need a strategy. Luckily, creating PPC strategies is our speciality here at SocialB. With an effective strategy, we can clearly see what you’re hoping to achieve through your PPC campaigns, and compare the results against it. We’ll map out a strategy that’s tailored specifically to the needs of your business. This is a purely data-driven approach, helping to keep your costs low and within budget. Not only that, it gives us a handy benchmark to base our reports on. Because of course, we want you to know exactly what we’re doing for you. Google and Bing Ads – The bread and butter of any PPC campaign, these are the text ads that will show at the top of the results page. Display Ads – Using some clever targeting we can boost awareness of your brand with carefully designed display ads. Paid social marketing – Targets your audience, then promotes your brand to them across multiple social channels. Simple, but effective. Ecommerce PPC – If it’s products that you’re pushing, we’ll use Shopping Ad campaigns to increase the impressions for your business. Retargeting and remarketing – In a nutshell, if someone has already visited your site then we’ll target them with ads, to remind them to come and pay you another visit. How Does SocialB Work With New Clients? Glad you asked! 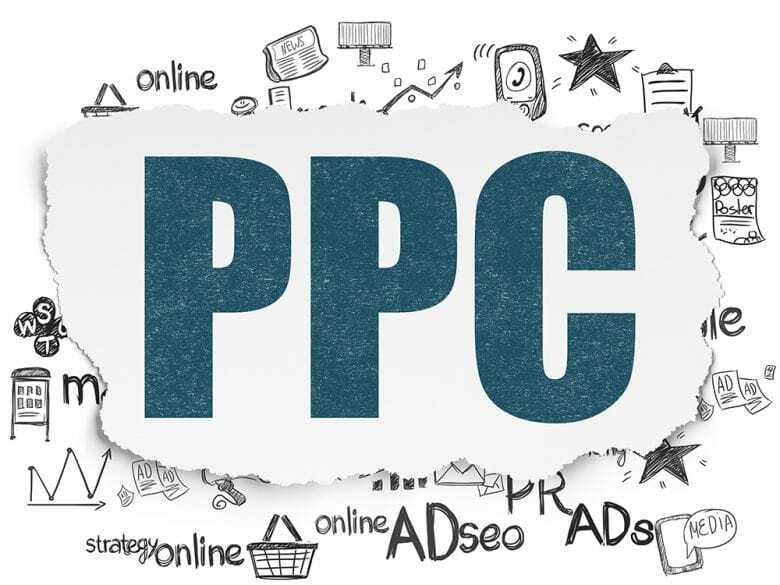 The very first thing that we’ll do is have a chat with you to find out exactly what it is that you’re hoping to achieve through PPC. From there we’ll take a look at any PPC campaigns you have running already, just to see if they’re doing everything they can to reach your targets. Once we’ve got a solid platform to build on, we’ll begin designing and implementing your successful PPC strategy. From the moment we start working on your campaign, our PPC professionals will learn everything there is to learn about your business, enabling them to deliver you a truly bespoke PPC service. Our PPC Norwich professionals immerse themselves in search techniques, trends and tactics every single day. It’s this dedication that underlies everything here at SocialB, and it’s the reason we’re so good at what we do. We even provide talks and training on PPC to businesses all over the UK, that’s how confident we are in our industry leading knowledge. We’ve got a smorgasbord of satisfied customers that have seen success from our PPC implementations. From international goliaths to small local businesses, our PPC professionals in Norwich have aided in companies achieving their goals. They’ve worked closely with them every step of the way, and continue to do so on a daily basis, making sure that we’re dealing with their every PPC need.